Typically, the biggest air leaks in a home are in the attic hidden under insulation. Large holes such as duct chases, plumbing holes, open wall tops, recessed light cans, poorly sealed attic hatches, and uncovered whole house fans are some of the biggest sources of leakage. Consider addressing these big leaks first because they will likely have a greater impact on improving your comfort and reducing your utility bills. Seal and Insulate Do-It-Yourself (DIY) Guide has great pictures and suggests places to look for these leaks. 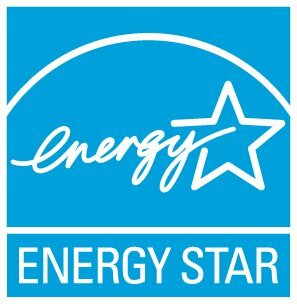 Visit Seal and Insulate with ENERGY STAR for more information, including step-by-step instructions for DIYers.